Our 1st Annual Birthday Soup is fast approaching! SoupGrant Lansing will be celebrating turning a year old before you know it! As we talked about marking our birthday, we decided that we would like to bring back some past winners. We regularly try to bring back past winners to talk about what they have been able to accomplish since winning SoupGrant, but we wanted to take it a step further by giving them the chance to compete for a second SoupGrant. Back in June, we sent out e-mails, and Tweets and Facebook posts letting past winners know that they could re-apply. We had decided to limit the number of contestants to three and we received word from three past winners letting us know that they were interested! As we approach August 21, we want to take a look at our returning contestants. 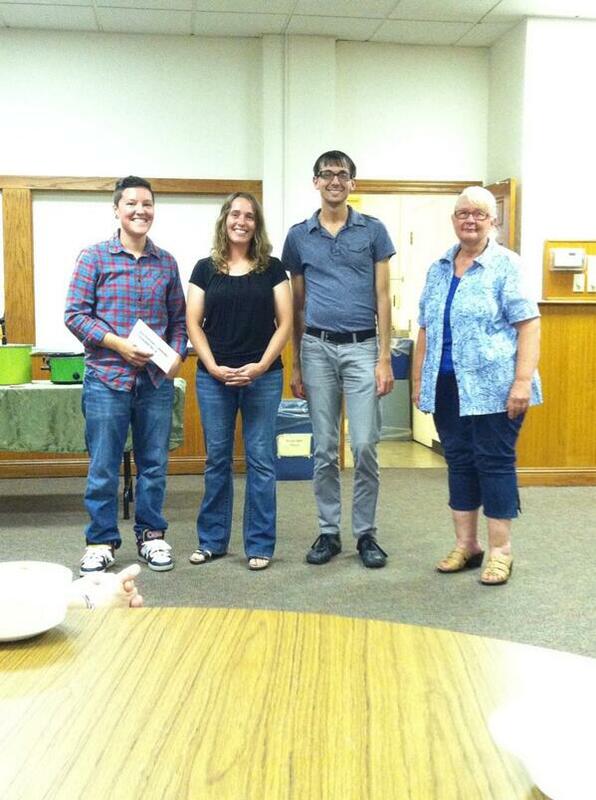 This week, the spotlight will be on The Food Systems Project, our June ’14 winner. Next week we will take a closer look at D.A.N.C.E. and Aliza’s garden project. FSP: The Food Systems Project is a school-garden based nutrition education program that provides classroom lessons, an after-school program, and a summer garden camp for youth ages 5-12. How will you use the money from your SoupGrant? FSP: The funds will be used to help pay for an Americorps member for our program to help build capacity and create a more sustainable program that can grow and thrive. 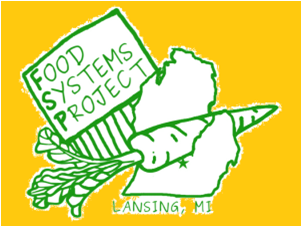 FSP: This program provides nutrition education classes and school-garden based education to over 1,000 students and over 50 classrooms in Lansing each year. What is the time frame for your project? Who/how will you be accountable? FSP: We are fundraising in order to have an Americorps member at our program, which would be infinitely beneficial to the program. All funds raised will go towards this expense. We will update you via e-mail on how things are growing! FSP: Our program was started in 2005 and continues to grow. We are a small team with a big vision, big mission, and big hearts!